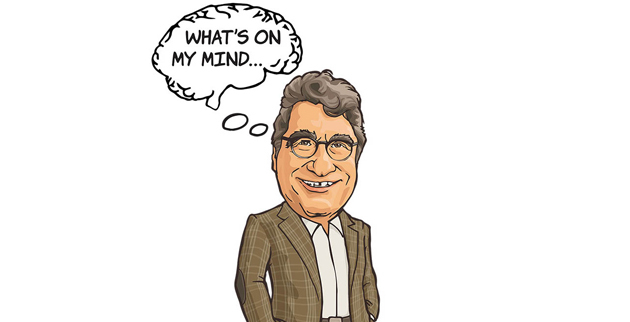 Nov. 14, 2018—In this week's column, Chancellor Nicholas S. Zeppos discusses MoveVU, the university's mobility strategy, and explores a critical question for Vanderbilt: How do we move our people? Apr. 20, 2018—Vanderbilt's Office of Community, Neighborhood and Government Relations and the Vanderbilt Center for Transportation and Operational Resiliency recently sponsored a four-part series of forums to discuss Nashville's proposed transit plan. Videos of the forums are now available. Apr. 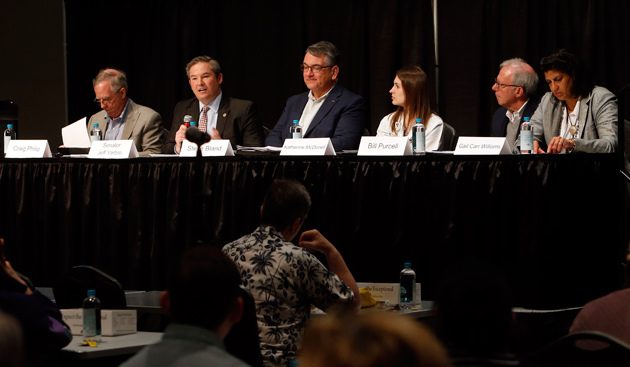 19, 2018—More than 100 students, faculty, staff and community members attended the final Vanderbilt transit forum April 17. Panelists included State Sen. Jeff Yarbro and former Nashville Mayor Bill Purcell. Apr. 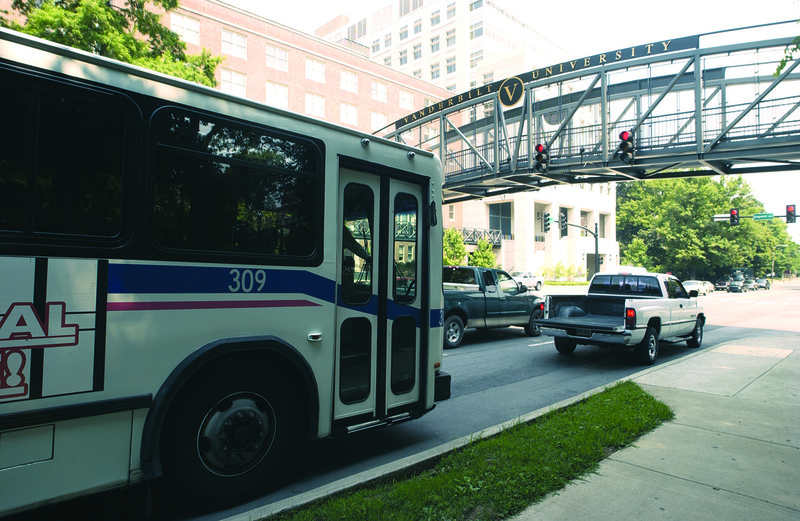 11, 2018—Vanderbilt will host a final forum discussing the Nashville Transit Plan before the May 1 referendum vote. The discussion is scheduled from 11:30 a.m. to 1 p.m. Tuesday, April 17, at the Student Life Center Ballroom.